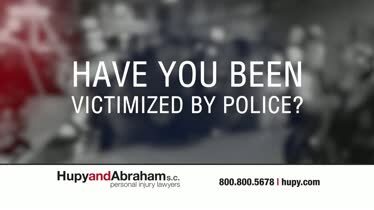 Iowa Police Brutality Lawyers | Hupy and Abraham, S.C. In 1963, protestors in the March on Washington carried posters demanding an immediate end to police brutality. More than 50 years later, the same posters could still be used because police brutality has not stopped. In 2015, five people were shot and killed by police in Iowa. Five people were also shot and killed by police in Iowa during 2016, and another five people were shot and killed by police in 2017. In 2018, five people were shot and killed by Iowa police by July 17. Many more people were injured by police brutality during these years. Police brutality is wrong—it is an abuse of power, and it is unconstitutional. Police officers may not use excessive force that is disproportionate to the risk of harm. Instead, the public has the right to expect police officers to act with reasonable force that is appropriate for any given situation. This right applies to every member of the public—even ones that have committed crimes, who are being arrested, or who are already in police custody or prison. When one of these injuries occurs because of police brutality, then it is important to know what you can do next to protect your legal right to a fair recovery. You may be feeling hopeless after a police brutality injury. After all, who is going to believe your word over a police officer’s testimony? Who is going to side with someone who is accused of a crime or even an innocent member of the public over an officer in uniform? 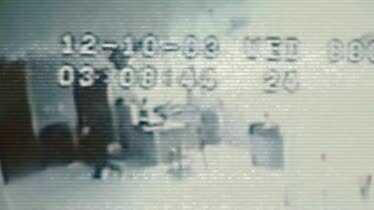 Protecting any video evidence. Surveillance video from the police station or prison, body camera video, dash-cam video, or surveillance video from nearby businesses may have recorded exactly what happened when you were hurt by the police and can provide very strong evidence to support your claim. 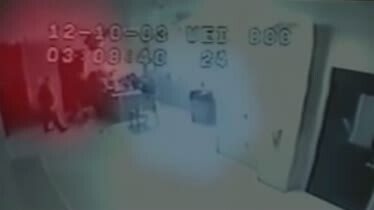 Knowing how to contact eyewitnesses. It is important to have contact information including name, address, phone number, and email address for anyone who saw what happened to you. 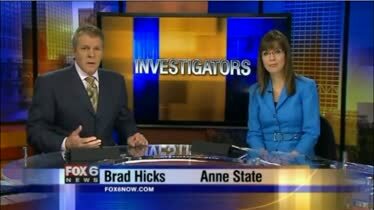 Getting medical help for your injuries. A doctor can diagnose and treat your injuries and the medical record can provide important documentation for your claim. These steps will help protect your recovery of damages which may include past and future medical expenses, lost income, out-of-pocket costs, pain, suffering, and other damages. Police brutality cases are often difficult cases with very important outcomes. 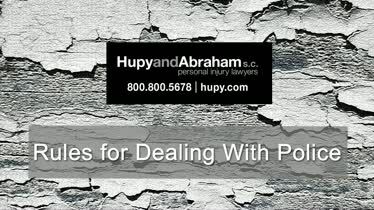 The experienced lawyers of Hupy and Abraham know how to investigate these claims, preserve evidence, negotiate with the government, and protect the rights of people who have been hurt when a police officer used excessive force. You should expect that the government will strongly defend itself against claims of police brutality. We want you to have the same type of powerful representation. To schedule a free consultation with our police brutality officers, please contact us via phone, text, or e-mail at any time. We would be pleased to meet with you at your home, hospital room, rehab facility or in our conveniently located Des Moines, Cedar Rapids, or Quad Cities offices. 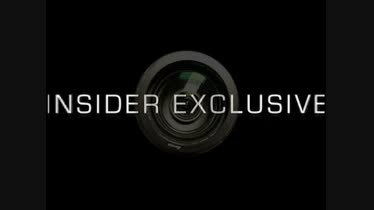 Largest Police Brutality Award in Wisconsin History- Part 2 Part two of the Curtis Harris police brutality story featured on the national television show Insider Exclusive.